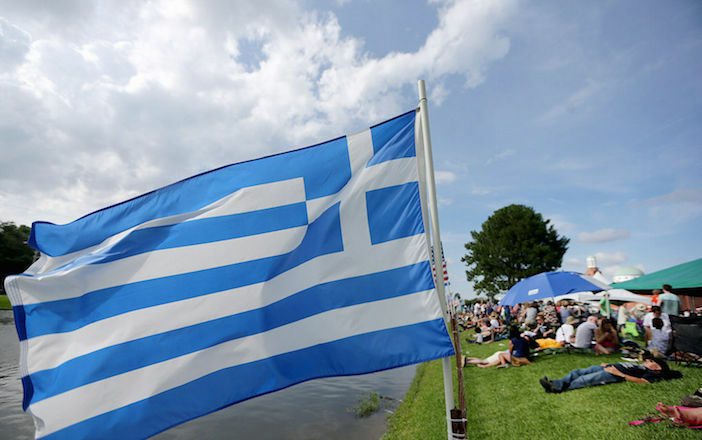 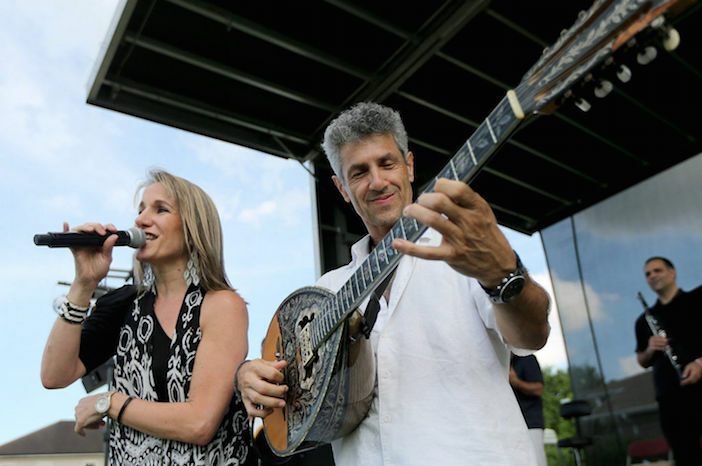 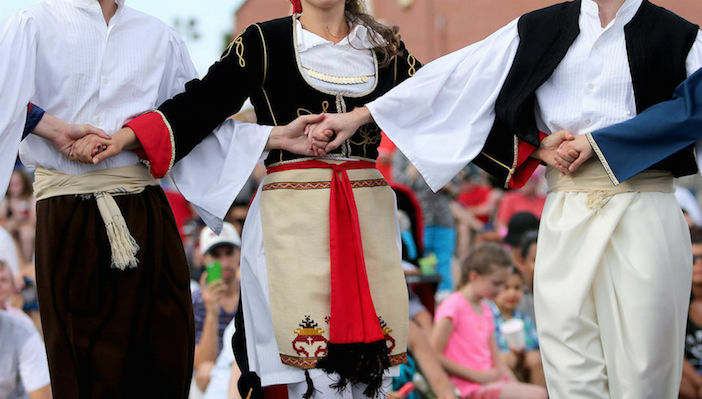 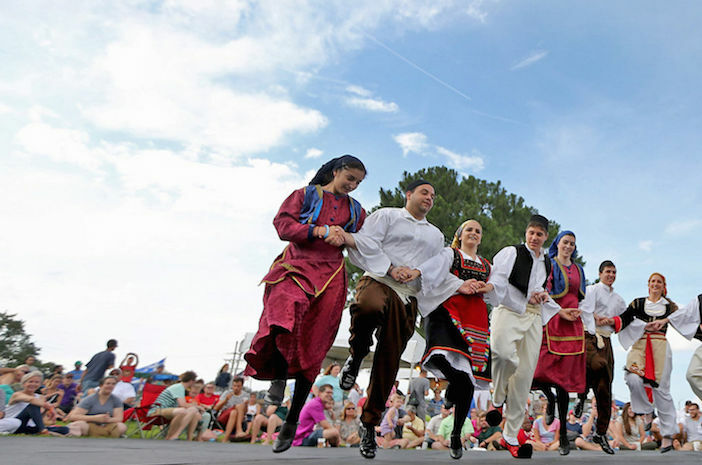 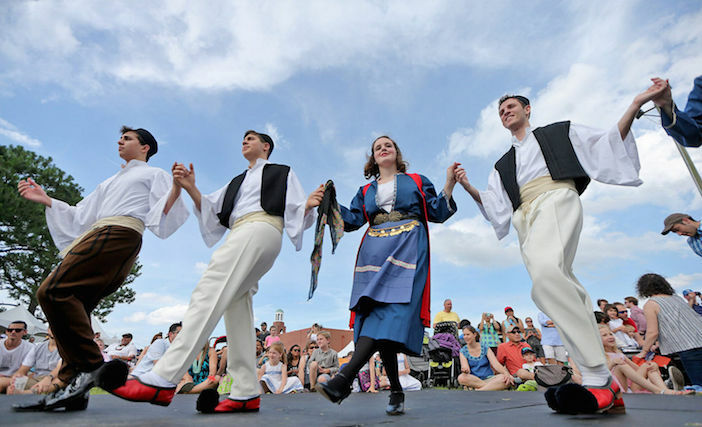 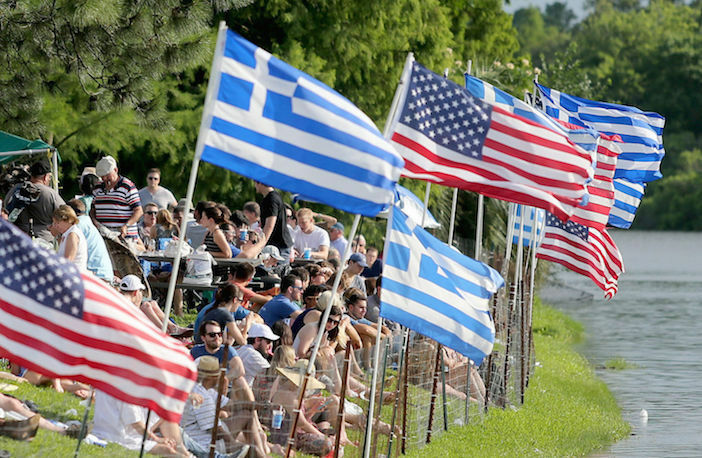 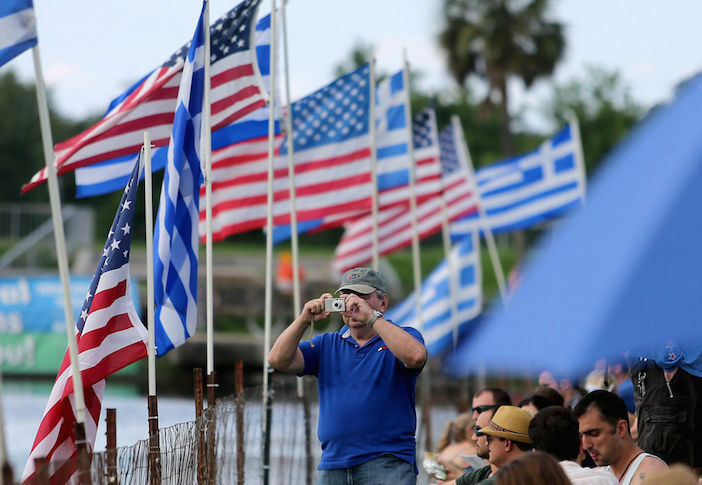 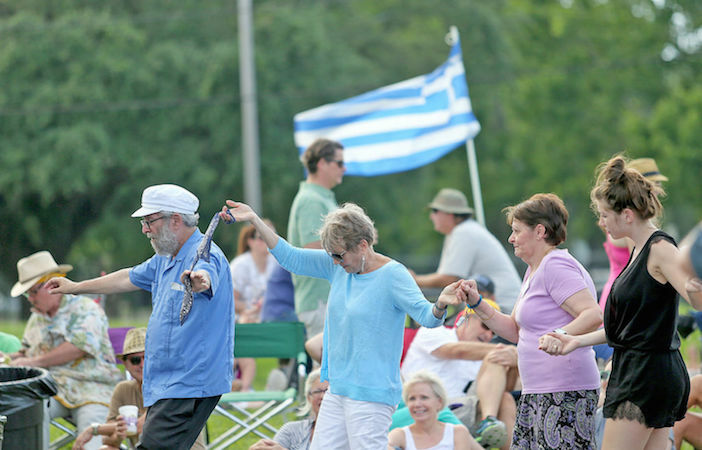 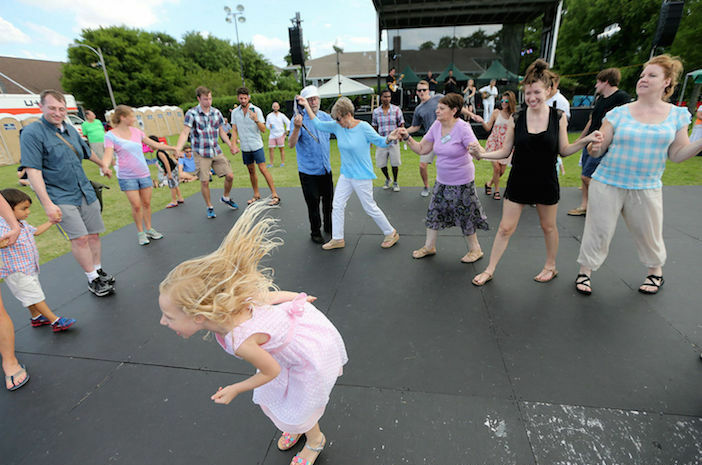 The oldest Greek Orthodox church in the nation, Holy Trinity in New Orleans, celebrated its 42nd annual Greek Festival and transformed the Bayou St John into the Aegean Sea. 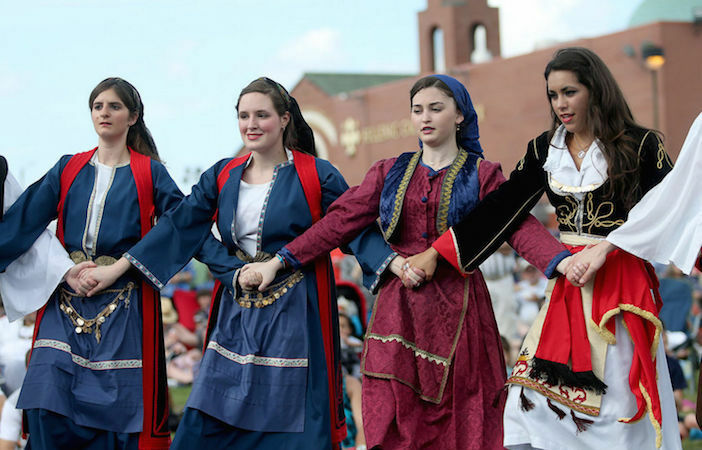 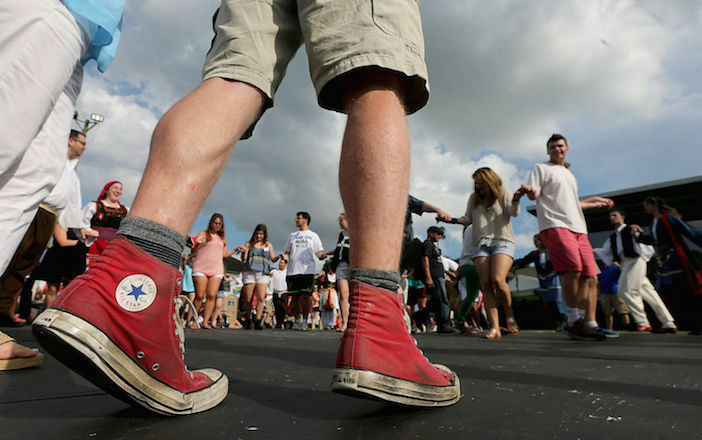 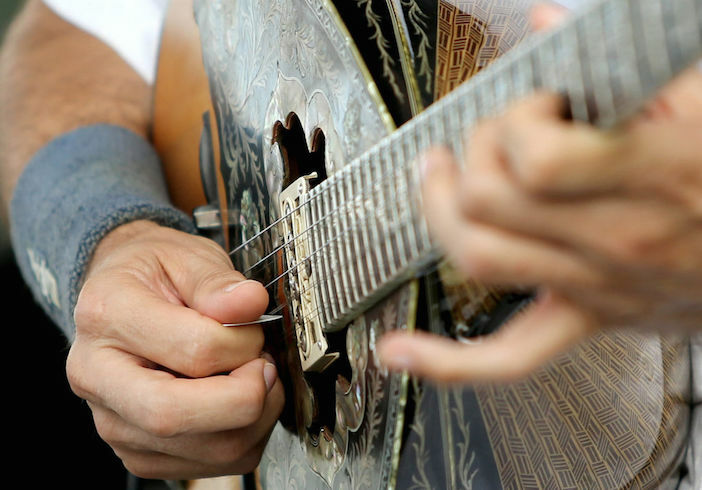 The church, which is 150 years old, holds one of the most unique Greek festivals in the nation given its location on the water. 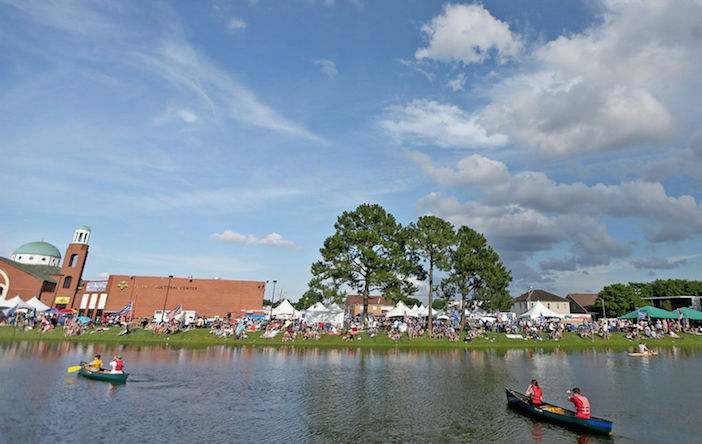 Holy Trinity, which was founded in 1864, was flooded and badly damaged during Hurricane Katrina and has since rebuilt and thriving as a community once again after years of repairs and rebuilding.